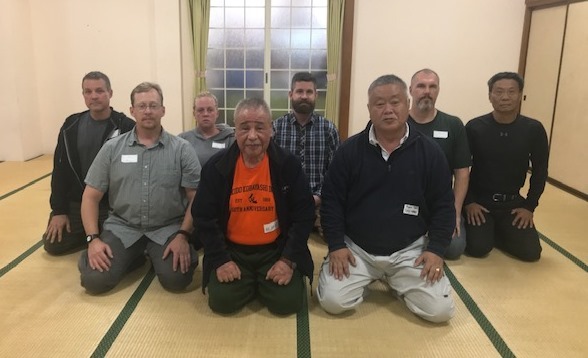 12 representatives, including Bryon Hays, Vice President of AHAN Nippon Kan, Hien Pham, the Secretary of AHAN Nippon Kan and 4 senior instructors, from AHAN Nippon Kan, a non-profit organization with its headquarters in Denver, CO, U.S.A, traveled to Japan to discuss with AHAN staffs in Japan to firm up a plan to establish AHAN Nippon Kan’s Japan Branch Office as a Non-Profit Organization in Japan. 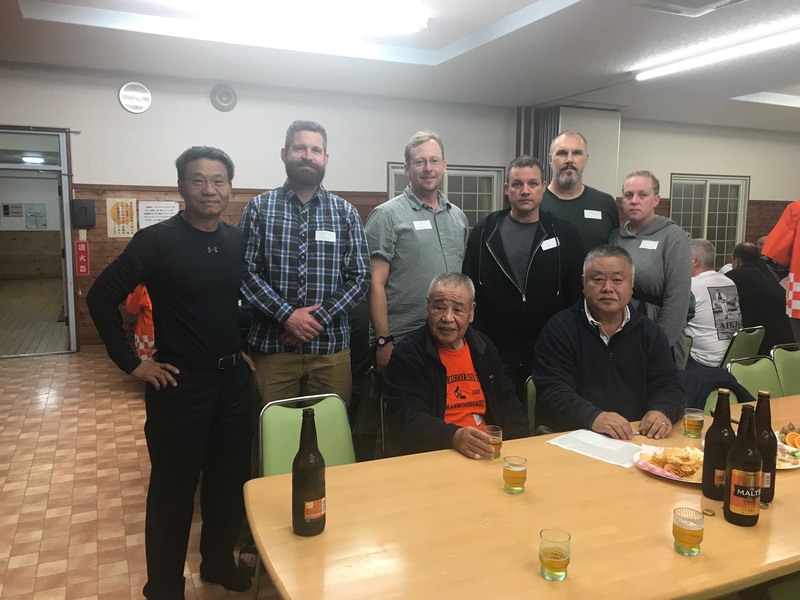 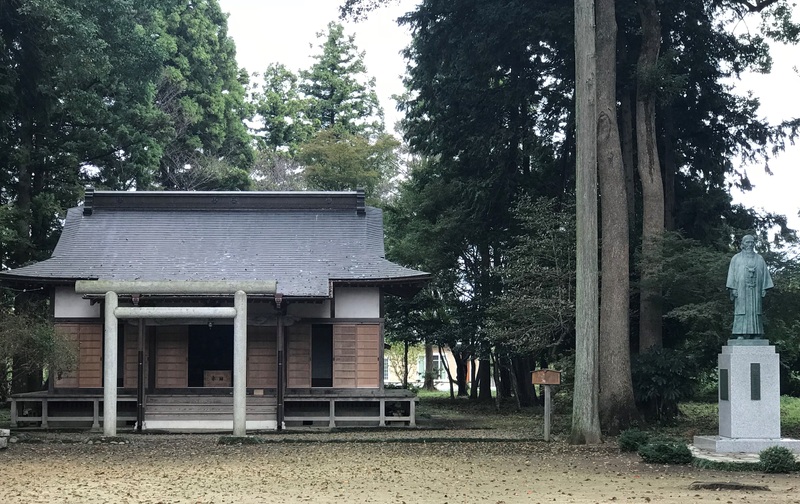 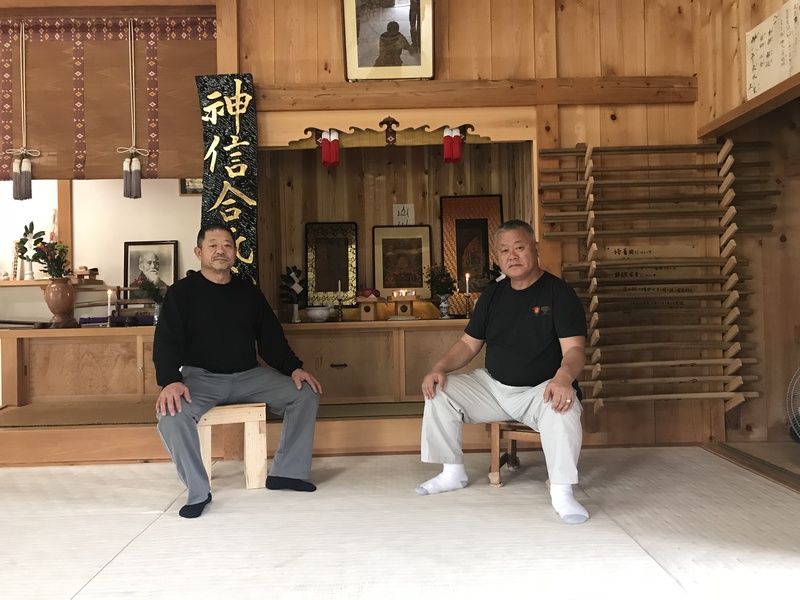 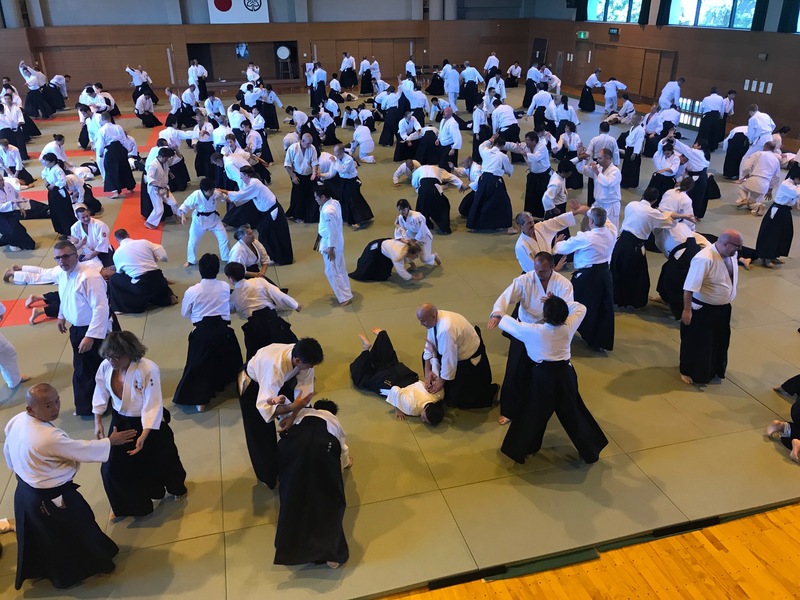 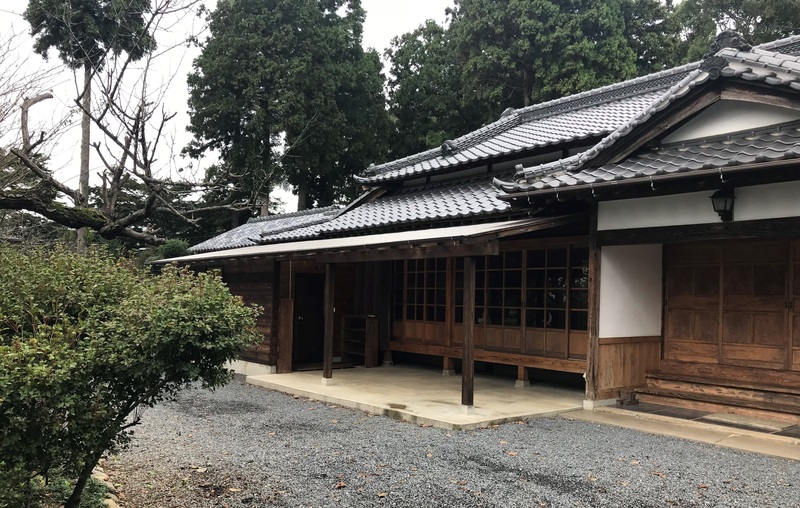 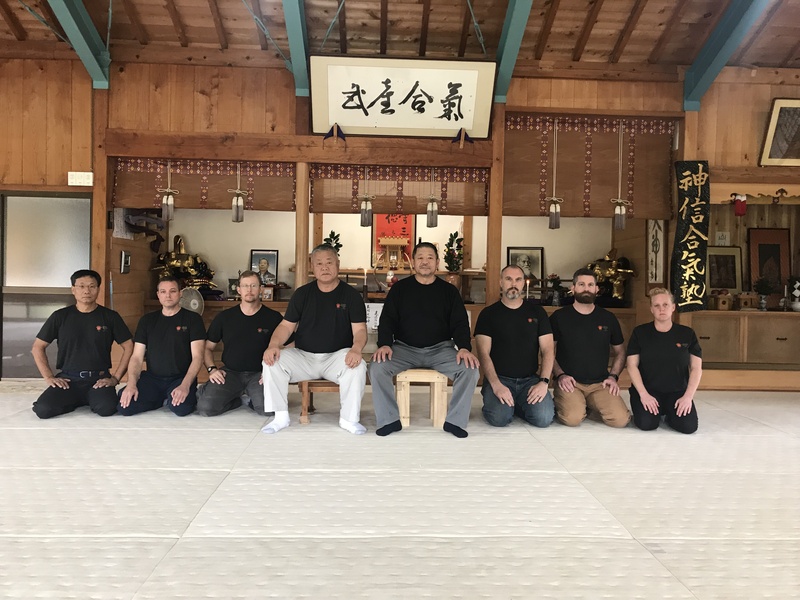 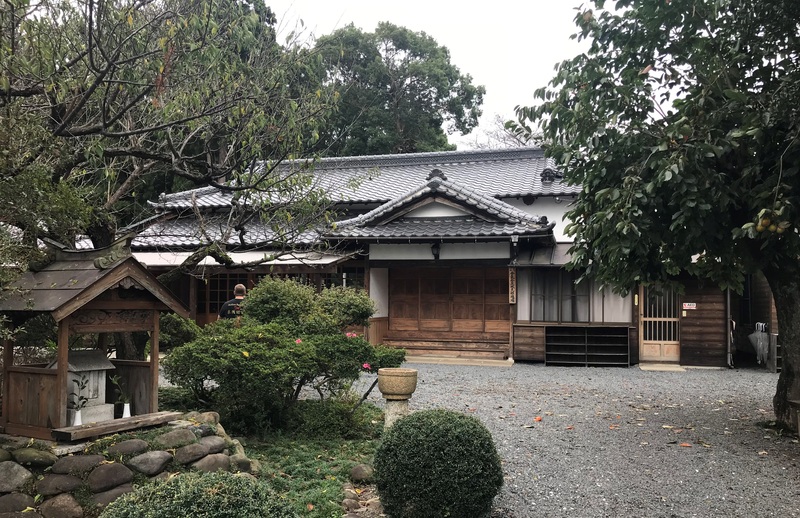 During their stay in Japan, the group of representatives attended a party and Aikido Seminar to celebrate the 50thAnniversary of Aikikai Aikido Kobayashi Dojo (headed by Yasuo Kobayashi Soshihan & Hiroaki Kobayashi Dojocho). 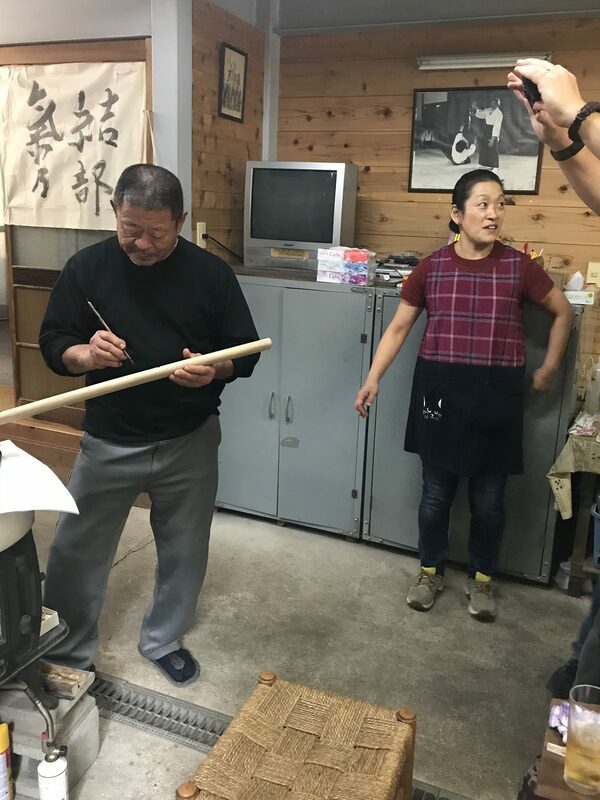 The group of representatives also paid a visit to Iwama Shinshin Aiki Shurenkai (headed by Hitohira Saito Kaicho and ??? 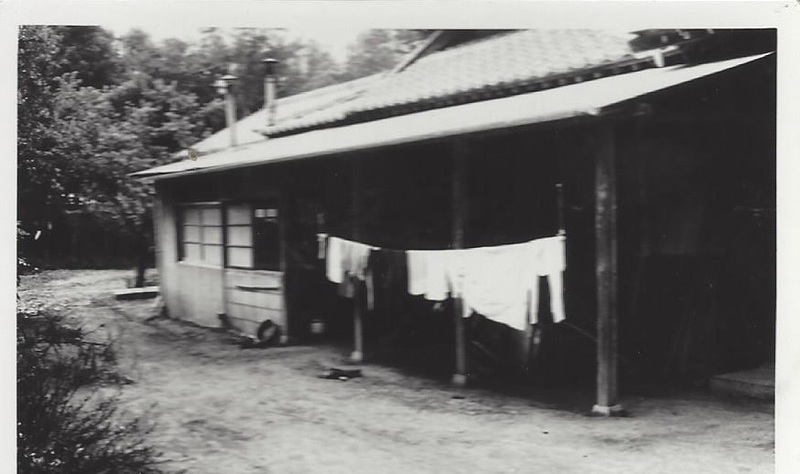 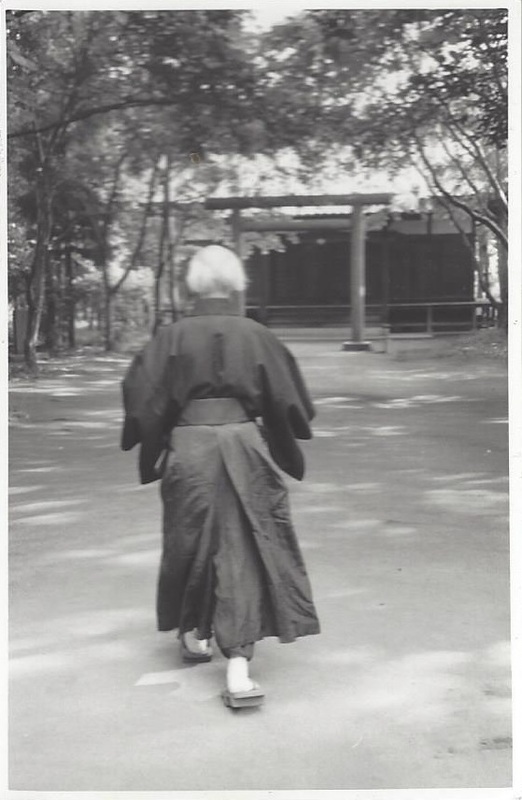 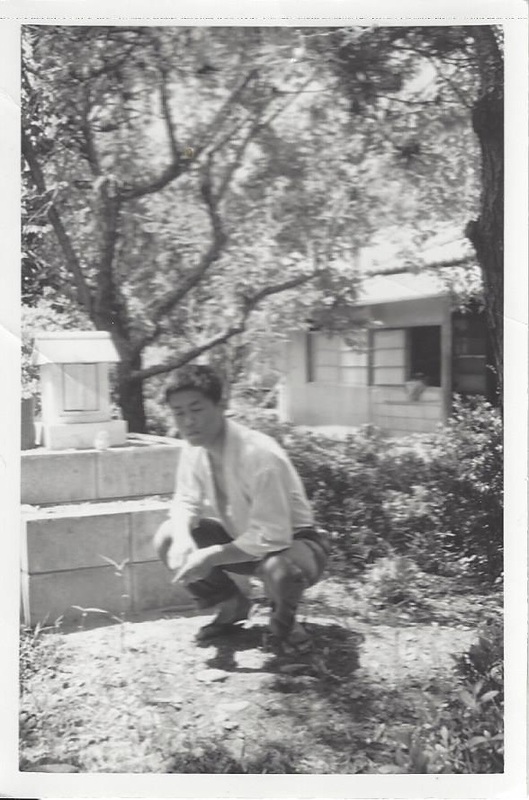 Saito Sensei). 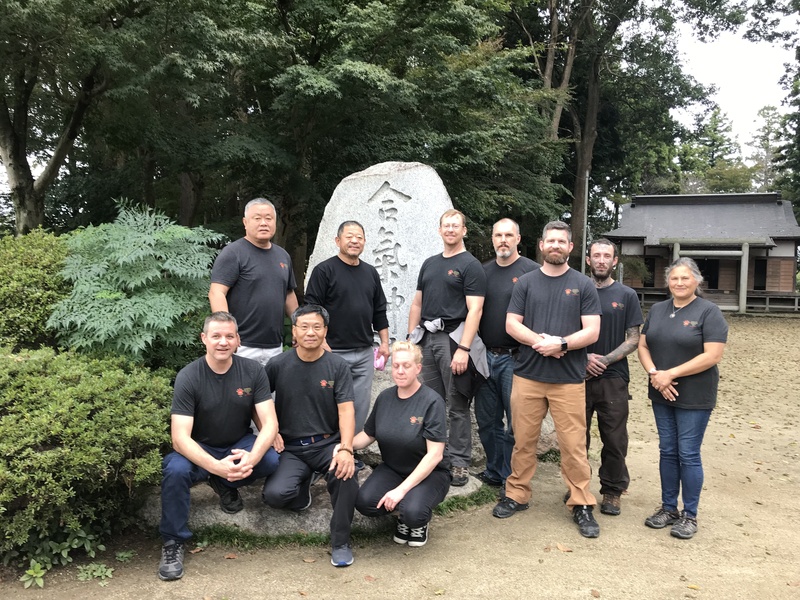 Thank You to everyone who looked after us during our stay in Japan!